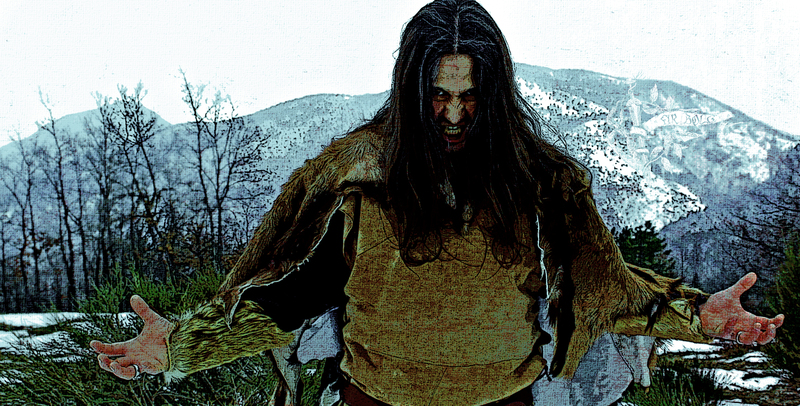 Solo-artist Dagoth founded FIR BOLG back in 2006 to create his own vision of Celtic Black-Metal. In the same year the Frenchman, who does the vocals, guitar and bass started together with the support of session musicians to work on his first four-song demo. 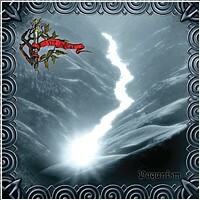 In the summer of 2008 the solo project's first MCD "Paganism" was released by himself in an edition of 500 exemplars. 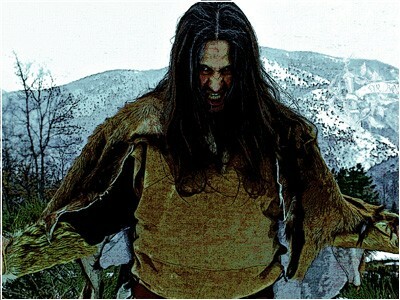 In 2009 the German underground label Schwarzdorn Productions became aware of FIR BOLG and signed the project quickly. 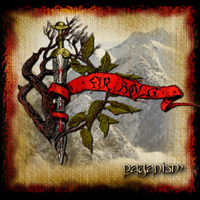 FIR BOLG started to work on the first full-length album in 2011. Together with his longtime session drummer Abaddon, Dagoth recorded "Towards Ancestral Lands" in different international studios. The mixing was done by Damien Rainaud (Omen Recording) in Los Angeles. The album was mastered by Markus Stock (Empyrium, The Vision Bleak) at the Klangschmiede Studio E in Germany. "Towards Ancestral Lands" impresses with a powerful production, fast Black-Metal, stormy leads and wonderful epic moments. Dagoths fondness for Celtic music becomes manifest in the acoustic parts which are responsible for atmospheric interludes. Follow FIR BOLG on a stormy but also atmospheric as well as passionate journey into the Celtic mythology. 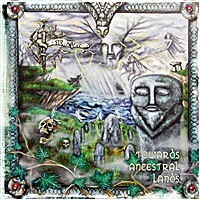 2013 CD "Towards Ancestral Lands"